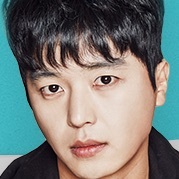 Eun Hwan-Ki (Yeon Woo-Jin) is the CEO of a public relations company, but he is extremely shy. Due to his personality, even his employees do not know him well. Chae Ro-Woon (Park Hye-Soo) begins work at Eun Hwan-Ki’s company. 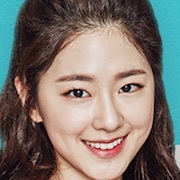 She is very energetic and receives recognition for her work, but her only interest is in CEO Eun Hwan-Ki. She plans to reveal who Eun Hwan-Ki really is. “Introverted Boss” takes over the tvN Mondays & Tuesdays 23:00 time slot previously occupied by “Rude Miss Young-Ae Season 15” and will be followed by “The Liar and His Lover” March, 2017. 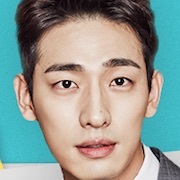 Yoon Doo-Joon was first offered the lead male role, but declined.